Who are the Bhutanese refugees? 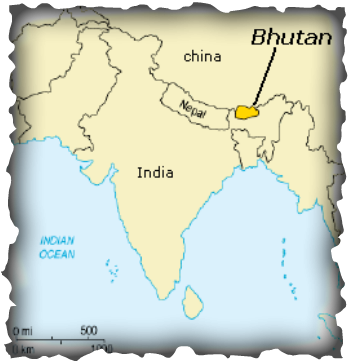 Bhutan is a landlocked country in South Asia bordered to the north by China and to the east, south, and west by India. Bhutan has historically been made up mostly of two ethnic groups: the Nepali (minority) and the Tibetan (majority). Bhutan is a country that places a premium on happiness. In fact progress is measured not according to gross domestic product as in many countries, but according to a happiness index. Unfortunately, the Nepali-speaking citizens of Bhutan started getting forced out of the country. In the 1980s a nationwide campaign started classifying the Nepali people as non-citizens, forcing changes in dress to the Tibetan-style, and jailed and tortured the Nepali people for noncompliance. Many Nepali people lost their property rights and their status in the community. The lack of humanitarian aid for unforeseen circumstances. 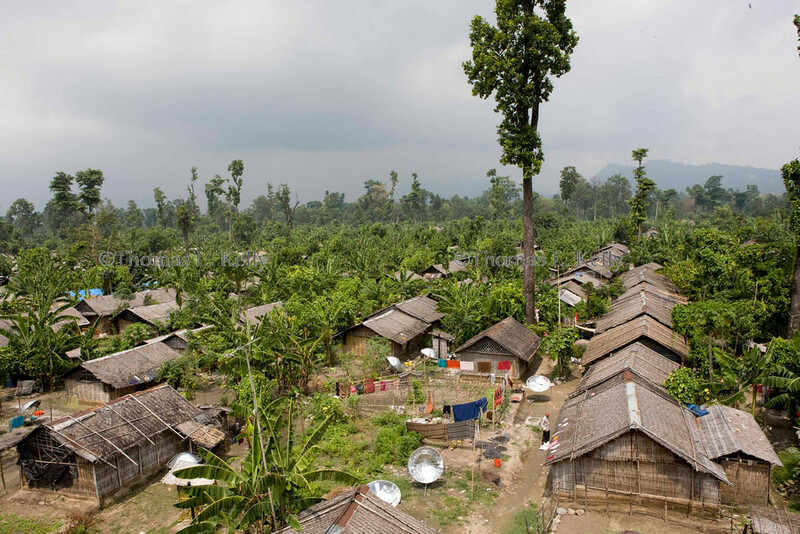 ​Refugee camps began to be set up in eastern Nepal but there was no food or drinking water. Eventually international aid organizations helped organize formal camps for more than 125,000 refugees. In 2007 refugees began to be relocated to different parts of the world. Since that time period approximately 100,000 refugees have been resettled. The United States alone has accepted over 66,000 Bhutanese refugees. 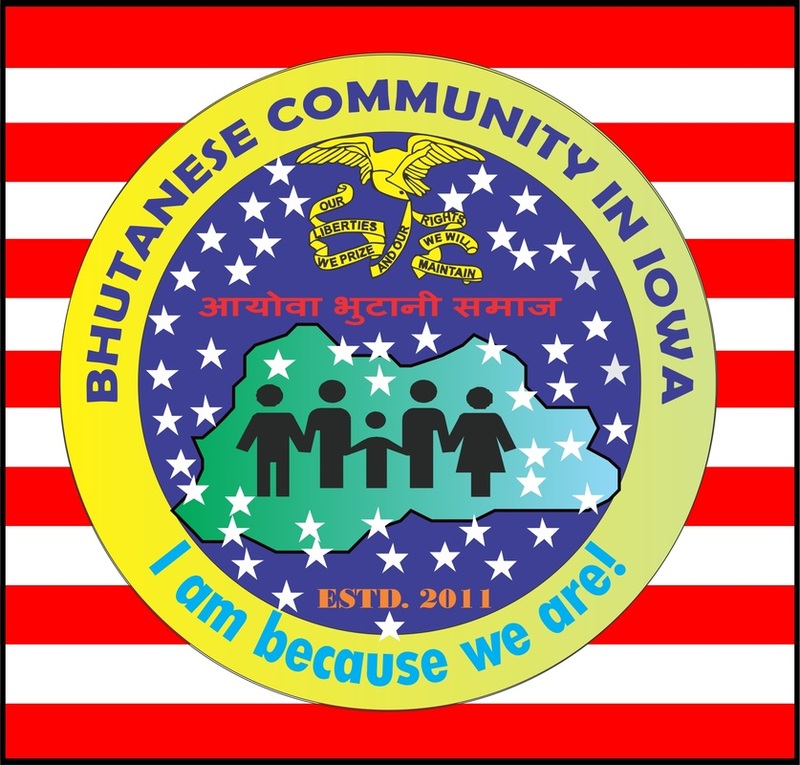 Bhutanese refugees began arriving in Iowa in 2008.